Welcome to Boy Scout Troop 202 of Waynesville, Missouri! 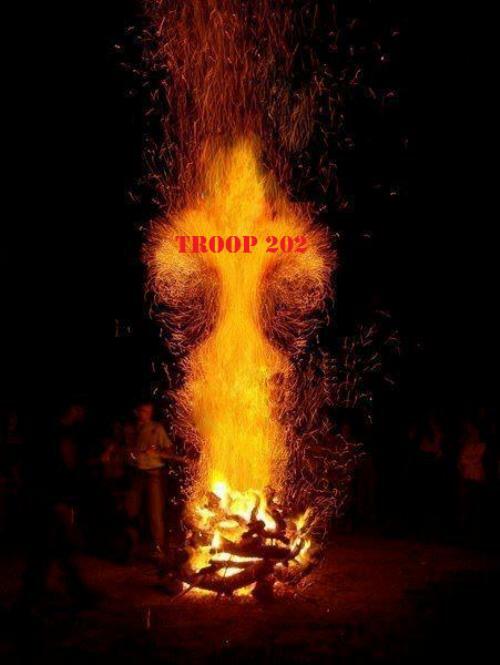 Troop 202 has been in existence for over 30 years in Waynesville. Our charter organization is the Waynesville United Methodist Church. We are a part of the River Trails District of the Ozark Trails Council. 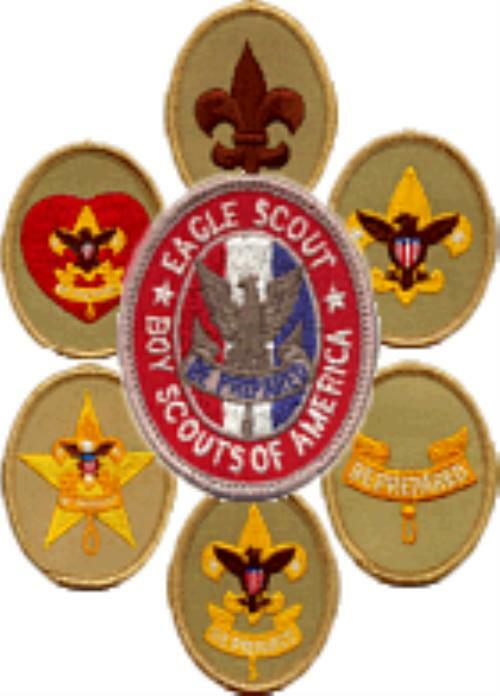 Troop 202 meets on most Mondays from 6:30 - 8:30 pm at the United Methodist Church. Scouting in Troop 202 is based on life skills education, leadership development, citizenship, and values training. Our goal is to provide opportunities for our Sons to develop friendships; experience the great outdoors; build teamwork; set and achieve goals in Scouting and in life. 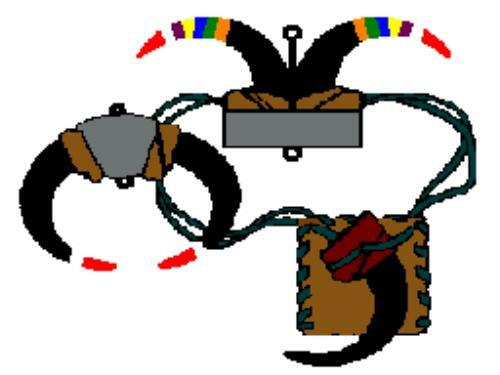 Its unique methods of program presentation are designed to help build youth with strong character who are physically fit and mature into strong, wise, adults. Troop 202 is a “Boy Lead Troop”; this means that the Scouts, not the adults, are the leaders – they decide what trips they are going to take, elect their own leaders, and make their own decisions about how the troop is run. The adults are there to make sure that everything is done in safe a safe manner and to provide guidance as necessary. We are an extremely active troop which consits of approximately 20-30 young men from Waynesville, St. Robert, Ft. Leonard Wood, and the surrounding area. We attend Camp Arrowhead each summer as well as camporees each Fall and Spring with several events interspersed throughout. Our troop supports both the Order of the Arrow and the Tribe Lone Bear in order to maximize opportunities for our scouts. Many of our boys are privileged to be a part of these honor societies. If you desire more information about our troop, please use the Contact Our Troop link above with any questions, concerns, or suggestions! Members, for access to all the features of this site, please register or login. Additional features include a photo gallery, our event calendar, rosters and more.